We’re less than a month away from the North American release of the PS4, and that means we’re also that much closer to Killzone: Shadow Fall. In the latest trailer, we get a glimpse of the latest conflict brewing between the humans and the Helghast. 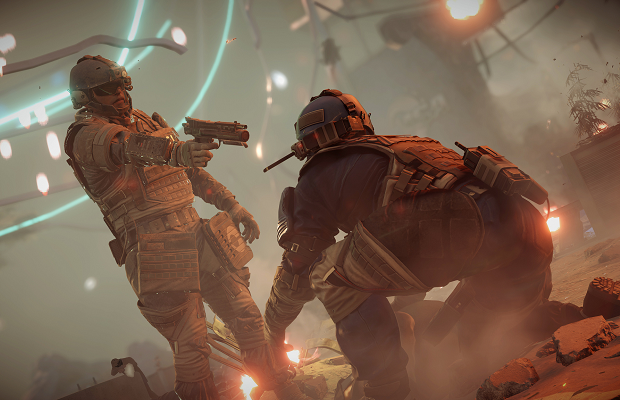 Set 30 years after the events of Killzone 3, the two warring factions are stuck in a Cold War style confrontation, with large scale battles possibly on the horizon once again. Killzone: Shadow Fall is exclusive to the PS4.